The volcanic eruptions that began in 1730 lasted for seven years and left 1/4 of the island covered in lava and sand. The locals of the island found an ingenious way to cultivate vines on this volcanic and hostile ground. They do this by digging funnel shaped hollows up to 4ft deep into the thick layers of the volcanic ashes and plant one vine per hollow. Small semi circular walls are built around them to protect the grapes from winds and drying out resulting in the most striking and unusual vineyards. The same lava that sets the wine apart also guards against mass production. The requirement for individual hollows means that plants are often as much as four metres apart from each other. On a small island, farmers cannot simply plant more vines. The 13 bodegas occupy 5,000 acres. Some bodegas produce fewer than 100,000 bottles a year. Overall Lanzarote only makes around 3 million bottles annually. 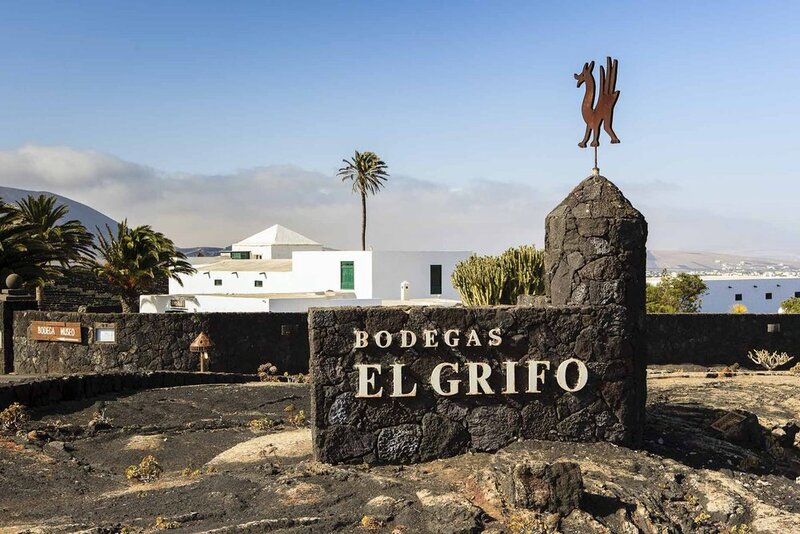 A recommended place to visit is the El Grifo Wine Museum. It was built in 1775, making it the oldest bodega in the Canary Islands and one of the 10 oldest in Spain. La Geria is a protected area of Lanzarote and the main wine growing region. 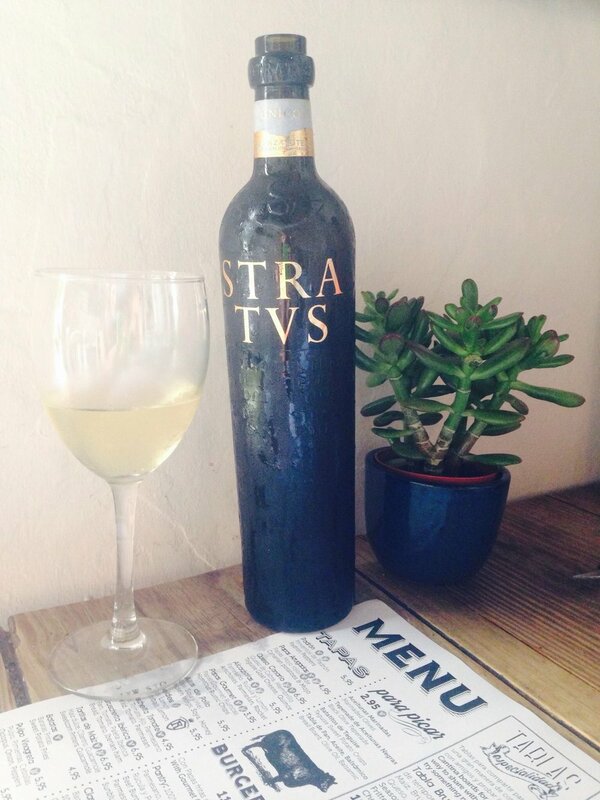 This region produces the best wines of Lanzarote especially the Malvasia grape, the oldest known grape variety. 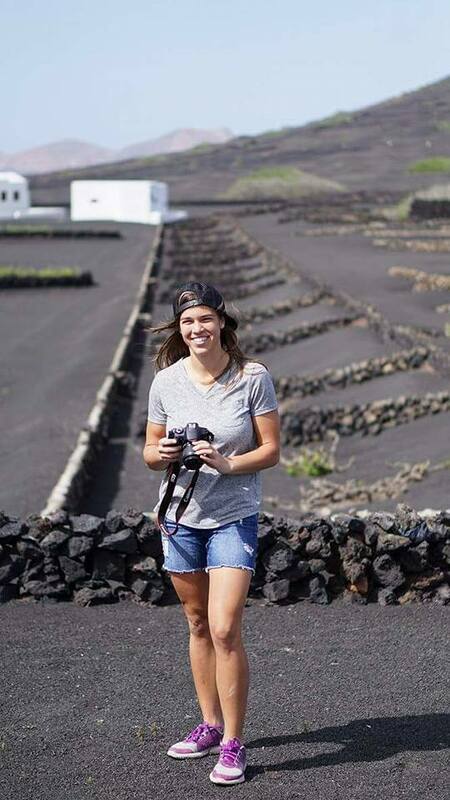 We have teamed up with Wine Tours Lanzarote to offer our guests an unforgettable tour and tasting through Lanzarote's beautiful and exotic wine lands. Wine Tours will pick up and drop off Oasis Surf House guests right from the front doors of Oasis. The wine tour includes a walk around three beautiful vineyards. 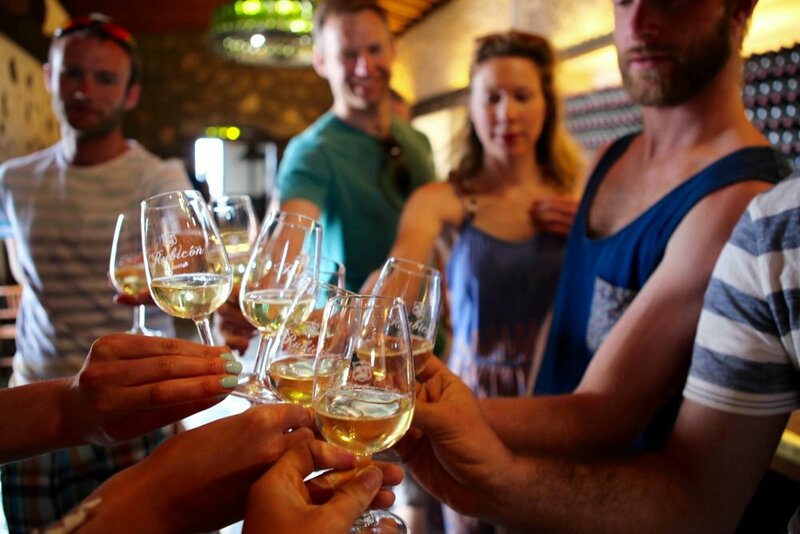 Guests will have the opportunity to sample 6 local wines and taste authentic Lanzarote cheese along the way. You will gain an insight into the unique and fascinating cultivation methods and the farmers’ constant fight against adversity, in the spectacular backdrop of Timanfaya National Park. Click the Wine Tours link for information regarding pricing, availability and individual or group bookings. The Oasis team is happy to help you set up a tour with Wine Tours Lanzarote!